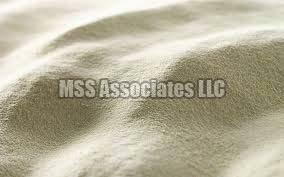 Milk Permeate Powder is available principally from the United States and various European countries. Milk Permeate Powder is a by-product of the Milk Protein Concentrate production process, formed after ultra-filtration of milk to extract protein and fat. The product is then dried using advanced spray drying techniques. Milk Permeate Powder is suitable for a wide range of applications, including confectionery, desserts, bakery and dairy.